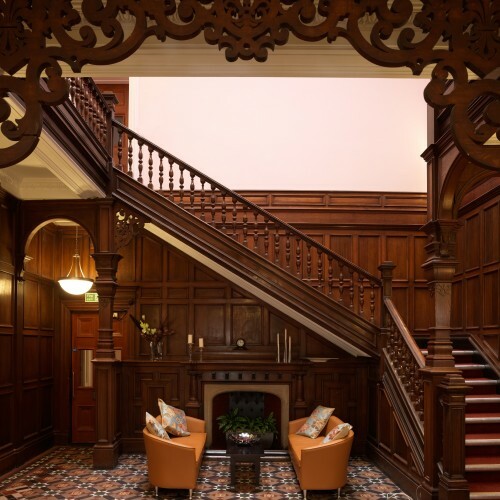 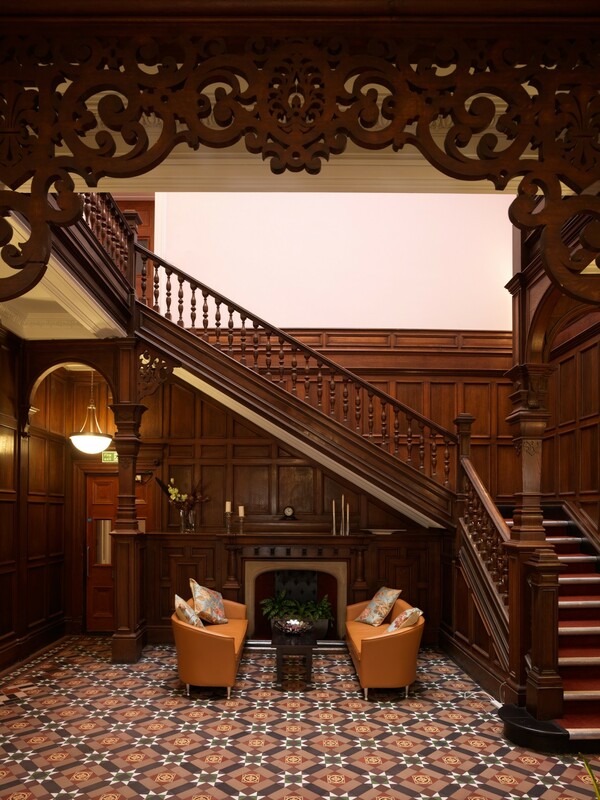 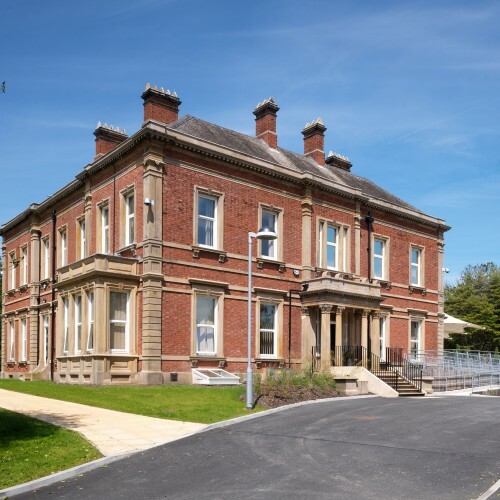 Westleigh House was built as a family house in the 1860s by Adam Leigh, a prominent Mill Owner and descendant of Sir Thomas Leigh, Knight and Lord Mayor of London. 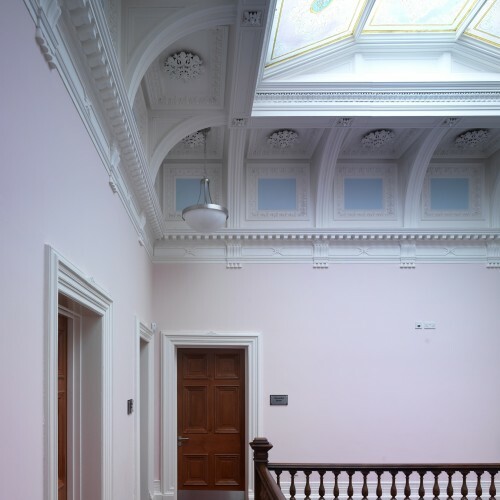 The house was designed by James Hibbert, a local Preston architect who designed many land mark buildings, including the Harris Library in Preston City Centre. 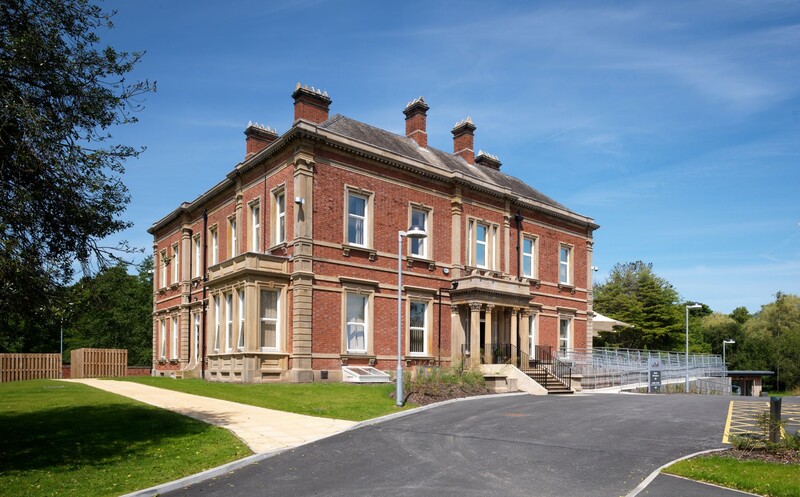 The house remained within the ownership of the family until 1957 when it was purchased by Lancashire County Council and converted into a Civil Defence Regional HQ. 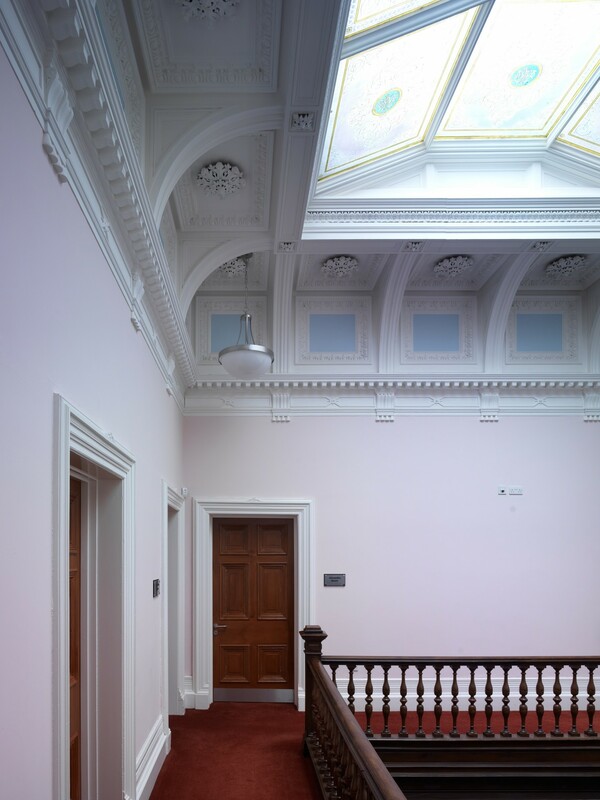 A “War Control” bunker was built in 1962, linking into the existing basement of the original house. 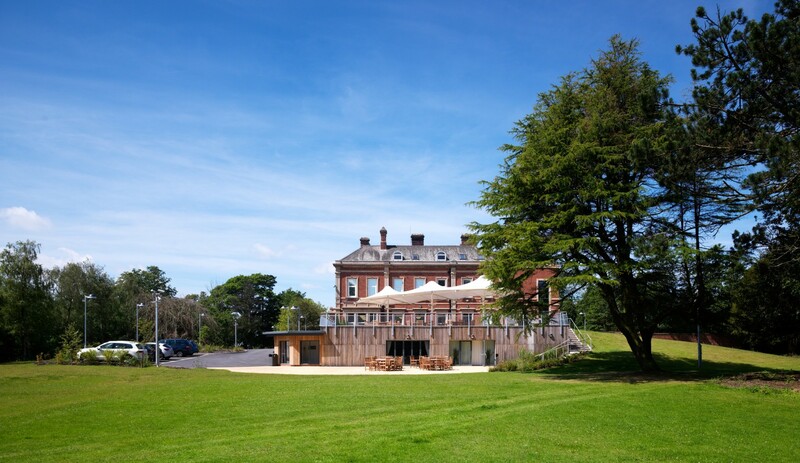 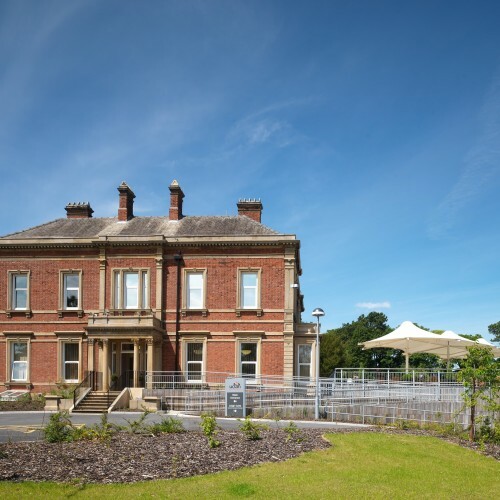 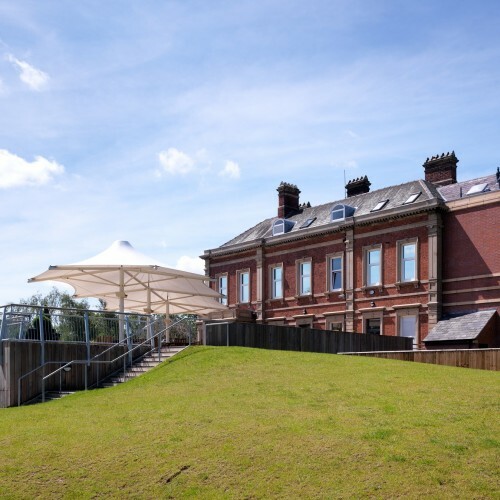 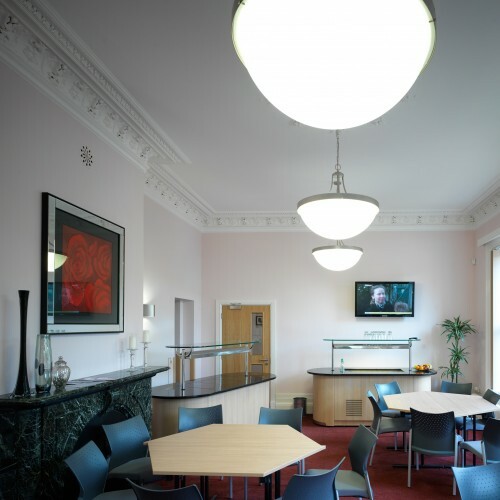 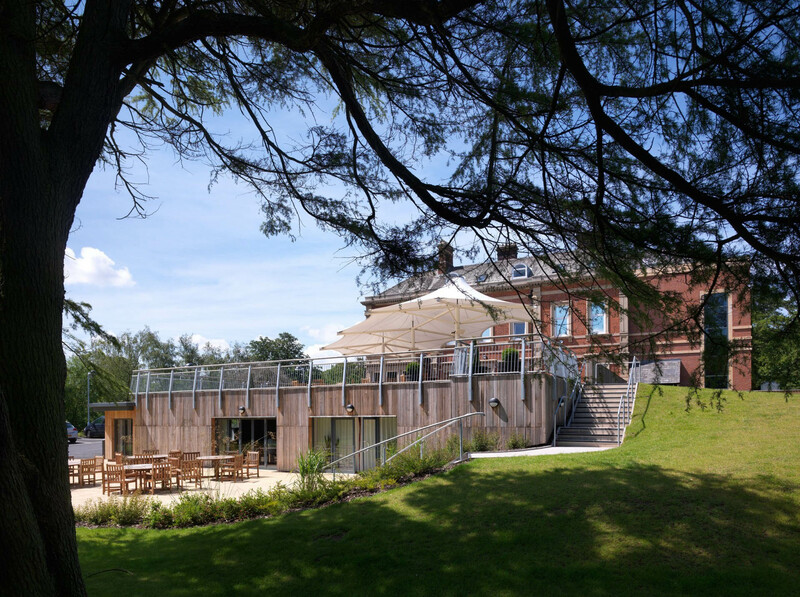 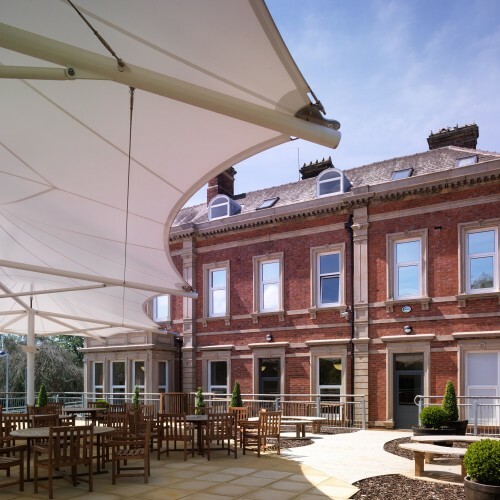 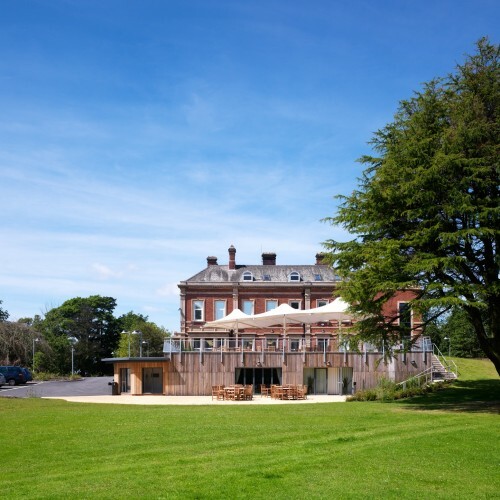 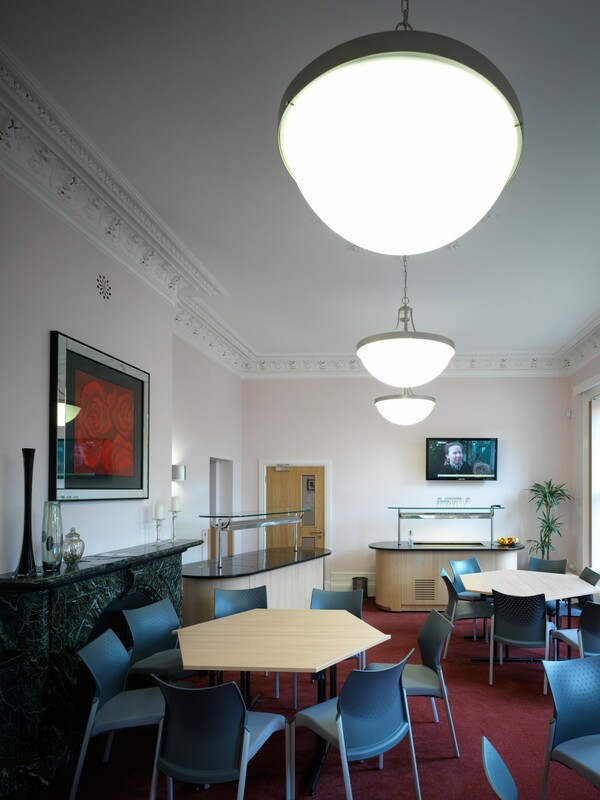 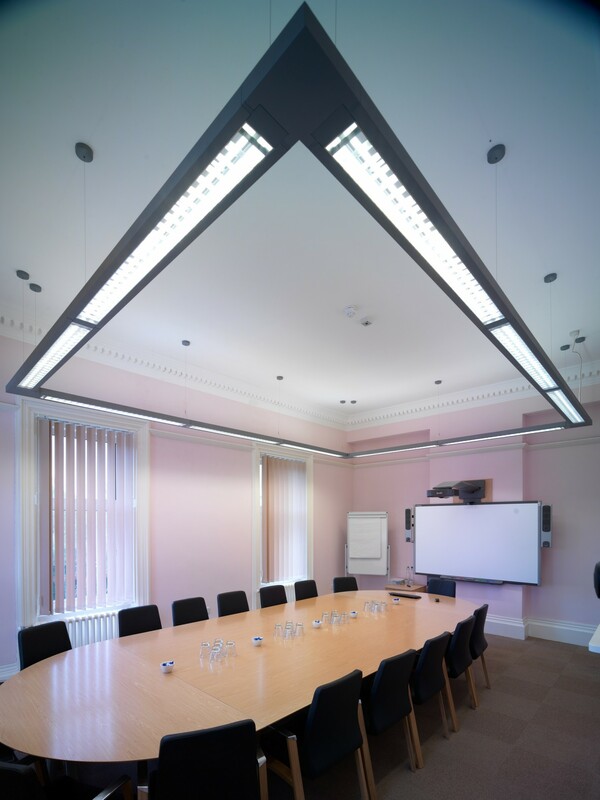 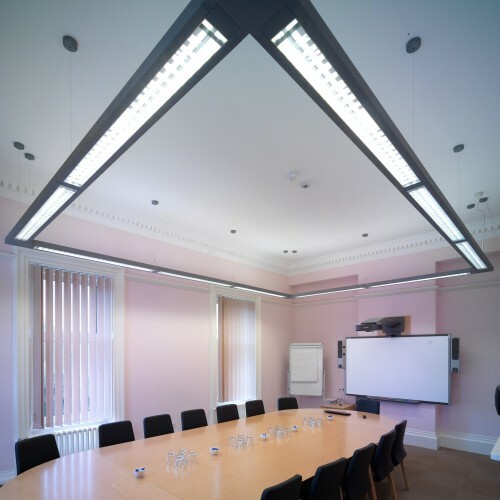 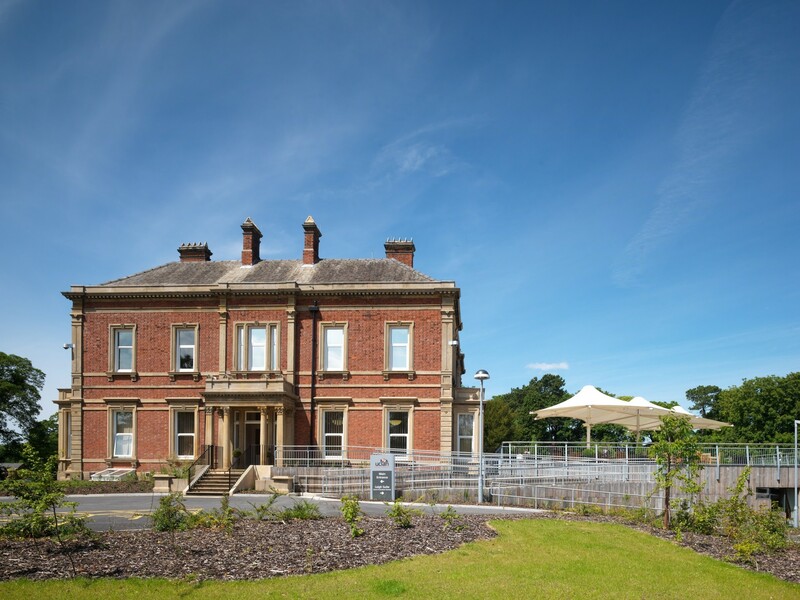 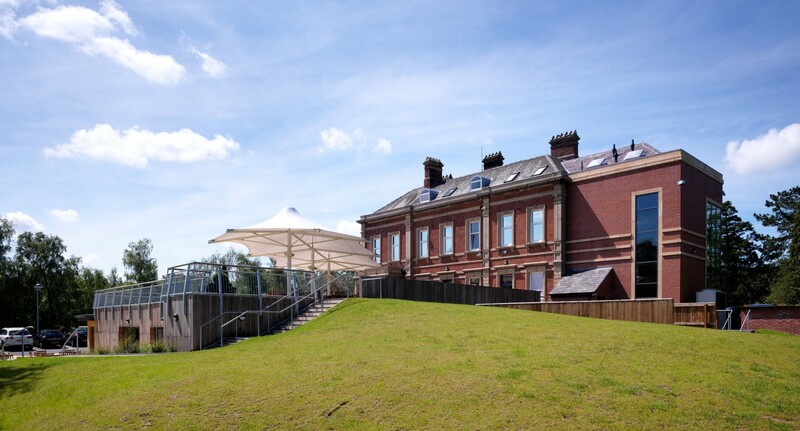 The building was vacated in 2007 and the University of Central Lancashire eventually acquired the facility with the intention of transforming it into a Banquet and Conference Facility. 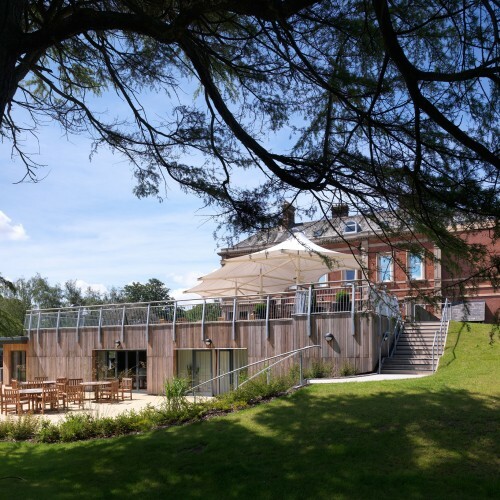 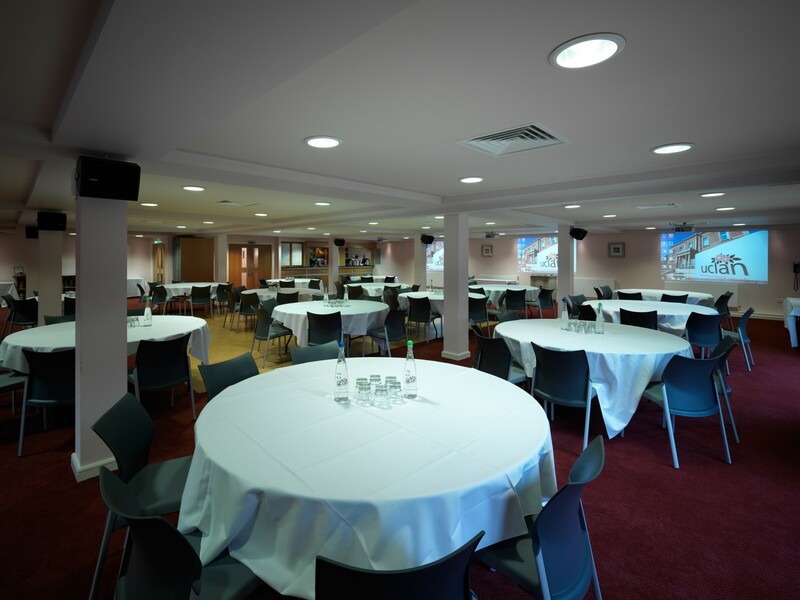 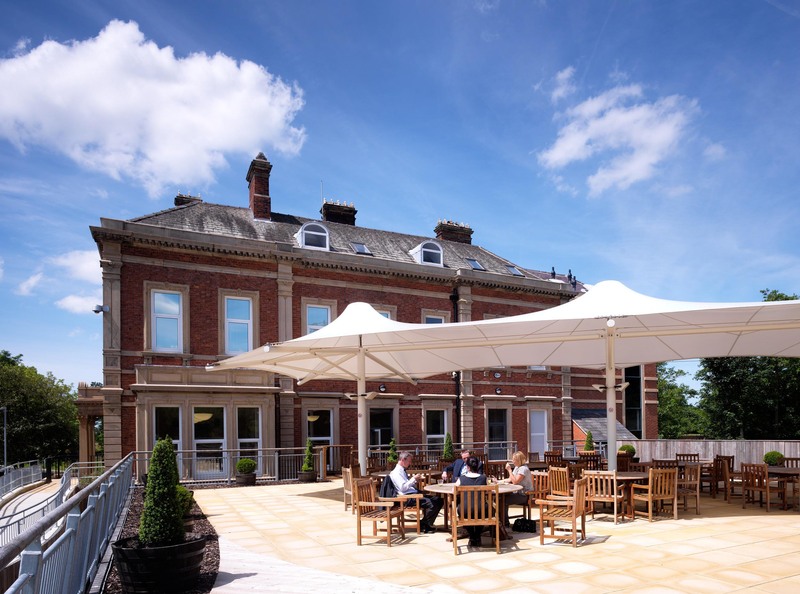 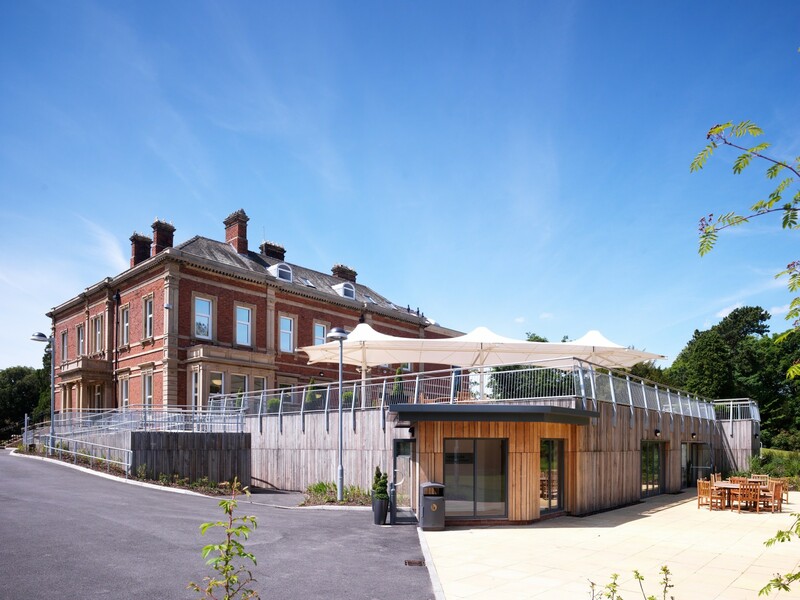 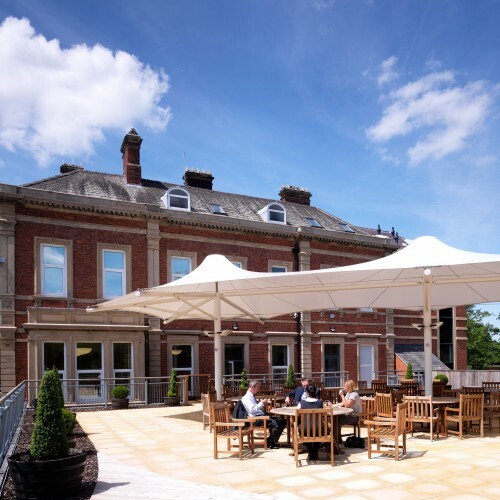 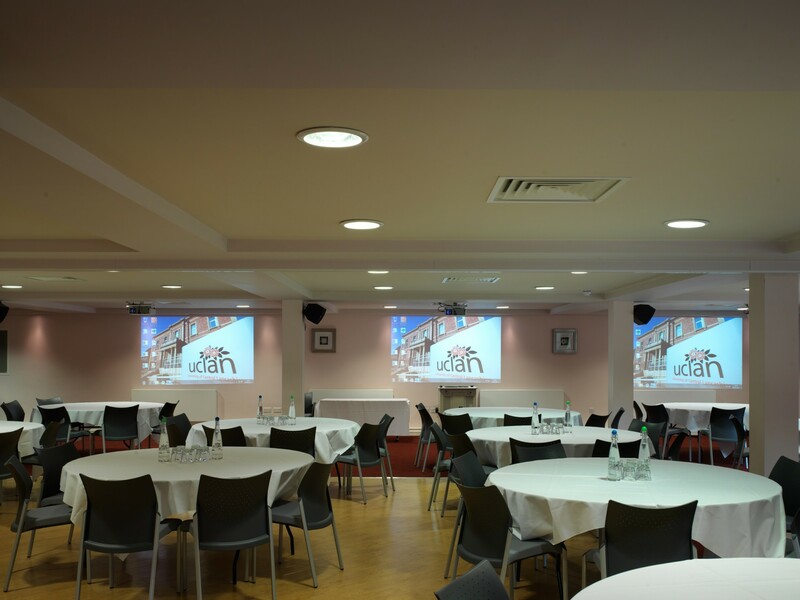 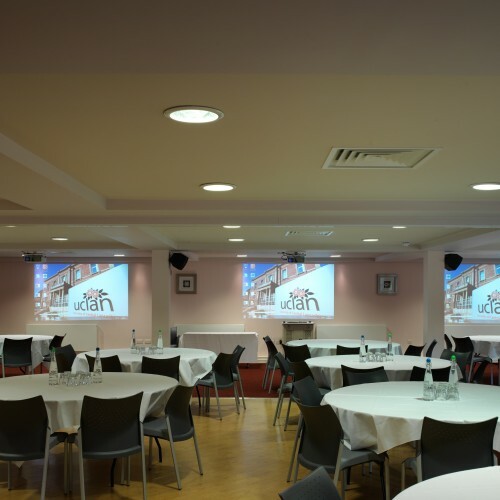 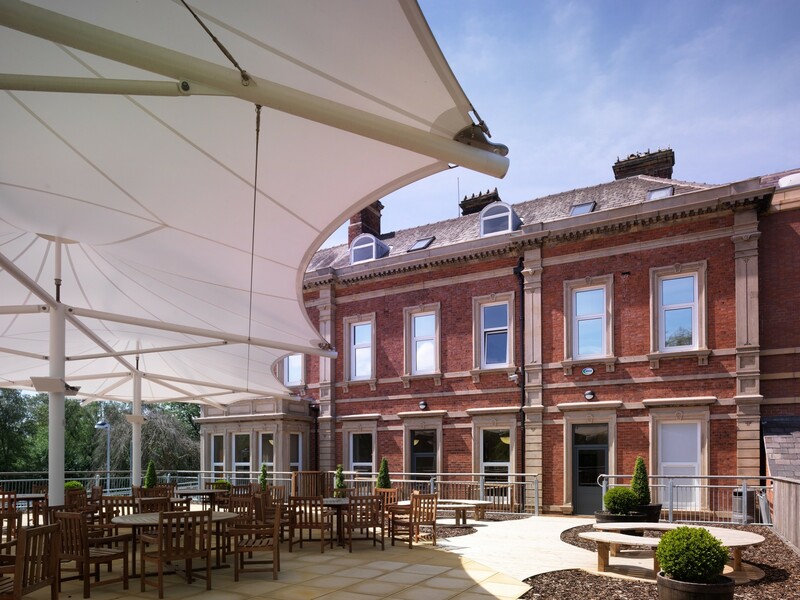 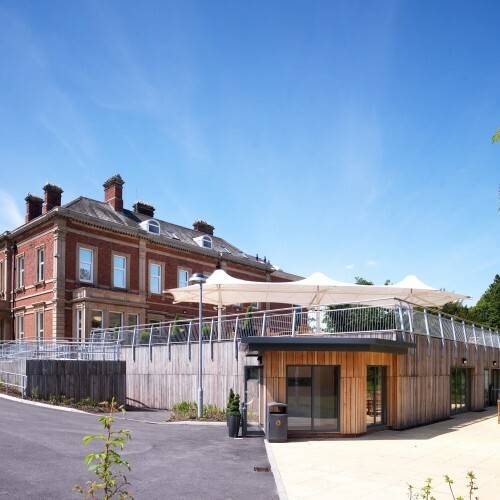 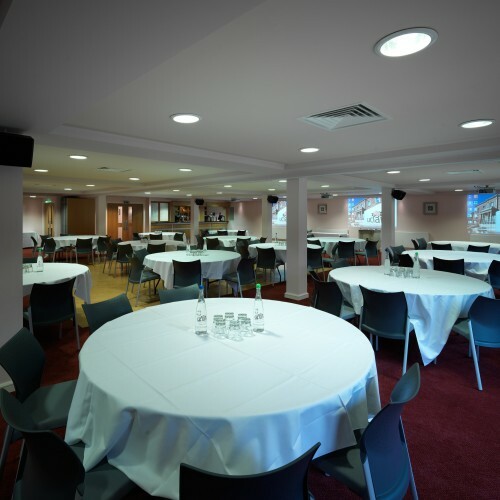 The work was completed in 2010 and Westleigh Conference Centre, as it is now known, has facilities to cater for a 250 person Banquet, together with Conference Rooms, Dining Room, Bars and Break out Areas.